I’m a huge fan of carrying my babies in a Hana baby wrap. The benefits to carrying a baby this way are endless! It feels so wonderful having your little baby all snug next to your heart. To me it feels like the safest and most natural place to have my precious little bundle. When Rosie was a baby she loved being in the wrap, I would pop her in it as much as possible. It was a sad day when I felt I could no longer carry her around (she was about 8 months) as I had problems with pelvic pain. I’m sure I’d still be carrying her in a the sling now if I’d been physically able too! I was just a little bit giddy to order a new beautiful Hana sling for my new beautiful baby Ruby. I chose a gorgeous purple this time, and I’ve worn it nearly everyday since Ruby was born. I find that if all else fails to calm a windy/wrestless/overtired Ruby – as soon as I pop her in the wrap she becomes a happy and relaxed baby once again (Rosie was exactly the same) I love to see how quickly the look of pure contentment fills Ruby’s little face, staring at me with her beautiful eyes. Her little body relaxes and calms. I treasure these moments. The Hana baby wrap is made with a gorgeous soft and silky bamboo and organic cotton mix fabric. Its light and breathable, and it’s super comfortable. I wear it for walking, doing chores, cooking, playing with Rosie … anytime I can really! 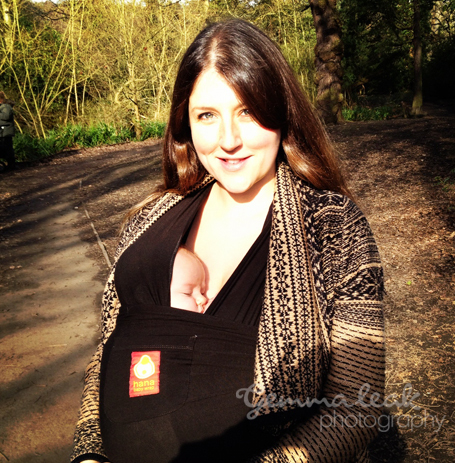 I love to have skin to skin cuddles in it as much as possible and it’s a handy item to wear whilst breastfeeding. Check out the website for a full list of the Hana baby wrap features. When ordering my second Hana sling recently I emailed Melissa at Hana Baby to let her know I would be writing a little bit about how much I love their baby wraps. She responded promptly and to my delight she offered to send me one of their fabulous swaddle pods to try out and review on the blog! We received the swaddle pod last week and I’ve used it for three nights now and I can honestly say it’s fantastic! The fabric is gorgeous, its silky, soft, light and stretchy and feels snug but not tight against Ruby’s body. She seems to love it too! She can still stretch out properly and move her legs and arms, but she can’t get her arms out to bop herself in the face (the startle reflex). I love the fact that it has a zip too – which can be opened from the bottom or the top. It means I can change Ruby’s nappy in the night without too much disturbance. 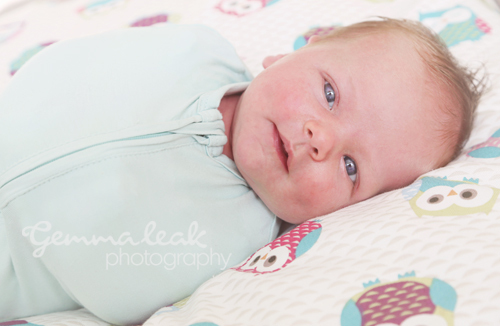 I’ve tried several other swaddle type products, (one had really noisy velcro which woke baby!) and I’ve found that Ruby can get her hands out of any other type of swaddling I have tried. Rosie was also a super wriggly baby, and I wish I’d discovered the Hana swaddle pod for her! The Hana swaddle envelops your baby in super soft and stretchy bamboo. Bamboo fabric is up to three times more breathable than cotton, and naturally helps to regulate your baby’s body temperature. Bamboo fabric is thermo-regulating, keeping your baby cool on hot days and warm in colder weather. I am definitely ordering more of these fab swaddle pods. I’m not sure I want to risk causing a sleepless night without it! 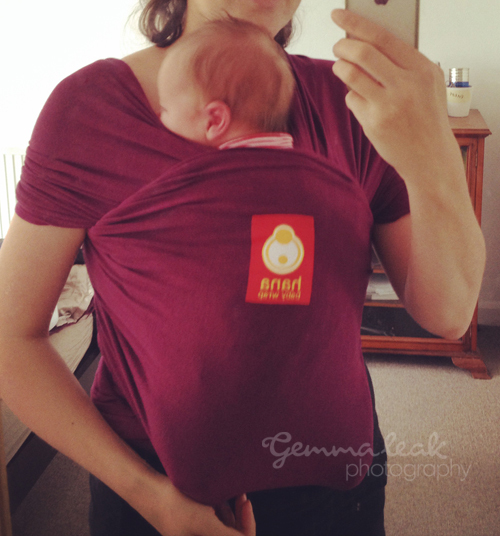 GIVEAWAY … Hana Baby have kindly offered up a Swaddle pod as a fab giveaway to one of ‘ Rosie and Ruby love … ‘ blog readers! All you have to do is write in the comment box below: your choice of colour (see website here for colour options) and your preferred size (0-3 months or 3-6 months) I will pop all names in a hat and draw one out at random. The deadline to enter will be 4pm Friday 30th May 2014. It would be great if you could share this post with your friends via facebook, twitter etc. This entry was posted in Baby products we love ... and tagged baby wrap, babywearing, hanababy, photography, skin to skin, swaddle. Bookmark the permalink. 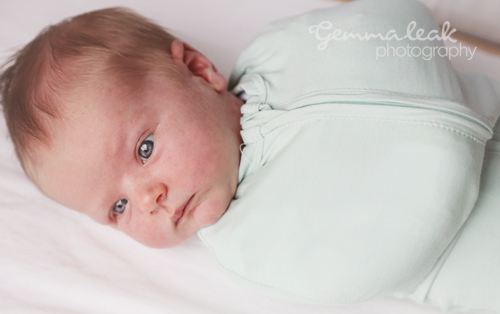 13 Responses to Wraps and swaddles by Hana Baby… plus a fab giveaway! Ooh! 3-6 months in pistachio please! Great value as well compared with other products like this on the market! This looks amazing!! Please let me know if you need anything trying out on twin babies!! !